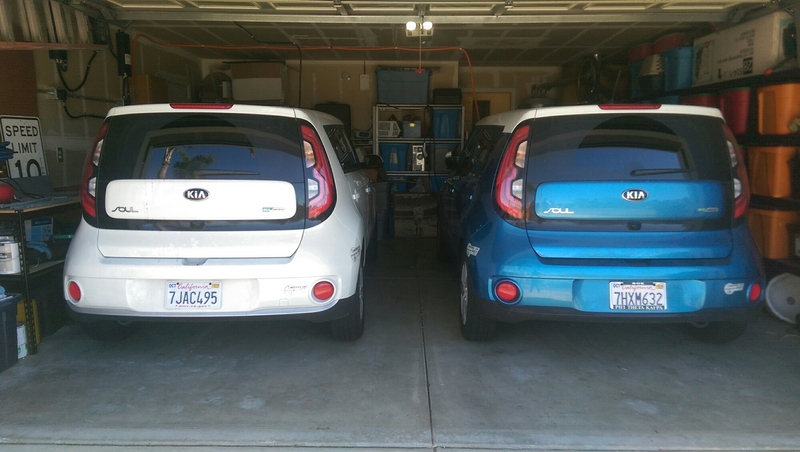 My KIA Soul EV failed to finish charge at a ChargePoint station on 13 January, stopping at 52%. Upon arriving home, it refused to accept the Level 2 at home as well. 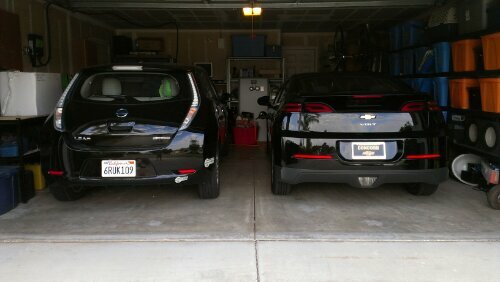 After checking timer, timer bypass, the EVSE, I finally got it to charge on Level 1 only. This all comes after my wife’s identical KIA Soul EV charger went out last week on 2 January and had to be replaced 3 January, and on the same day her replacement charger again refused to charge and is at the dealership awaiting a backordered charger. Update: I tried Level 2 this morning and it’s charging. I’m contacting KIA dealership when they open. 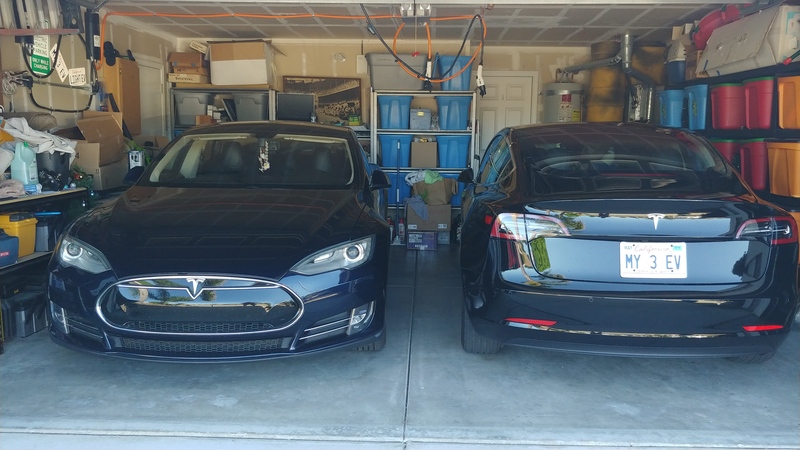 Update: both vehicles had onboard chargers replaced. Repair count: his 1 hers 2.